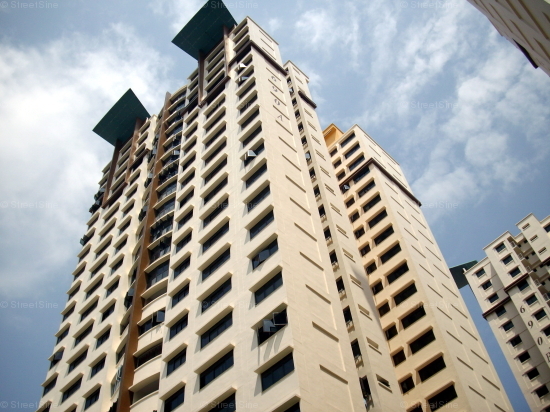 Choa Chu Kang HDB Flats for Sale & Rent. Pricing, Amenities & More! The name Choa Chu Kang was derived from the Teochew word "kang chu", which refers to the plantation owners. In the old days, the river banks of Choa Chu Kang had gambier and pepper planted along it. 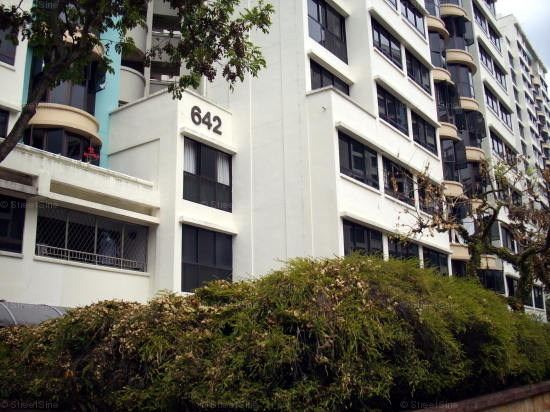 Today, the old attap houses, street hawkers and kampungs in the area have long disappeared and Choa Chu Kang has since evolved into a modern housing estate with ample community and recreational facilities. 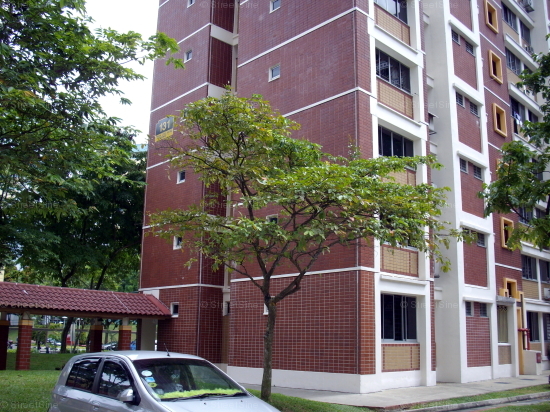 Choa Chu Kang has an estimated HDB resident population of 160,900 and 41,257 flats. It is divided into 6 subzones: Choa Chu Kang Central, Choa Chu Kang North, Keat Hong, Peng Siang, Teck Whye and Yew Tee. A popular hangout within the estate would be Choa Chu Kang Park, where visitors can stroll and exercise. The facilities in the park include a small skate park and a variety of fitness stations.